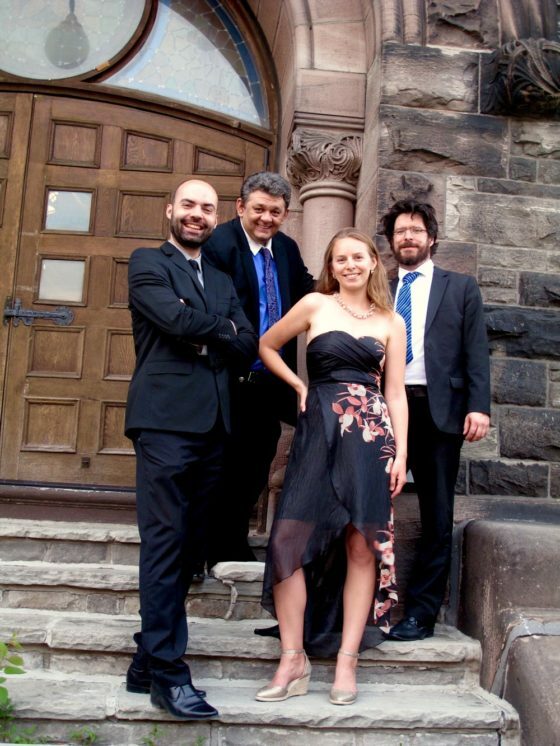 Founded in 2013, Payadora is one of Toronto’s most vibrant Tango ensembles. With eclectric repertoire spanning Classical, Jazz, Latin, and of course, Argentinian folk music, Payadora always puts on a show that is entertaining, exhilarating and fun. The Brass and Payadora pairing promises an afternoon of rhythm and tunes that will keep you dancing for days.